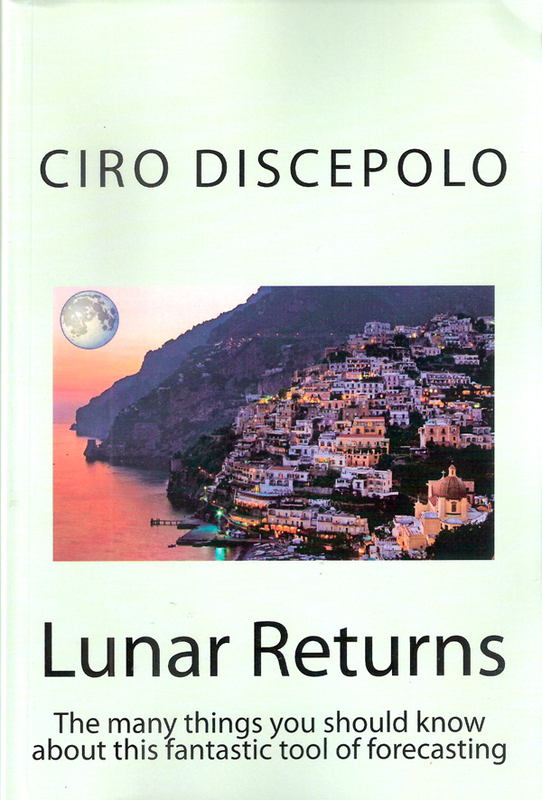 Ciro Discepolo doesn’t want to appear on the Italian Wikipedia The Italian Wikipedia is not inspired by principles of freedom. 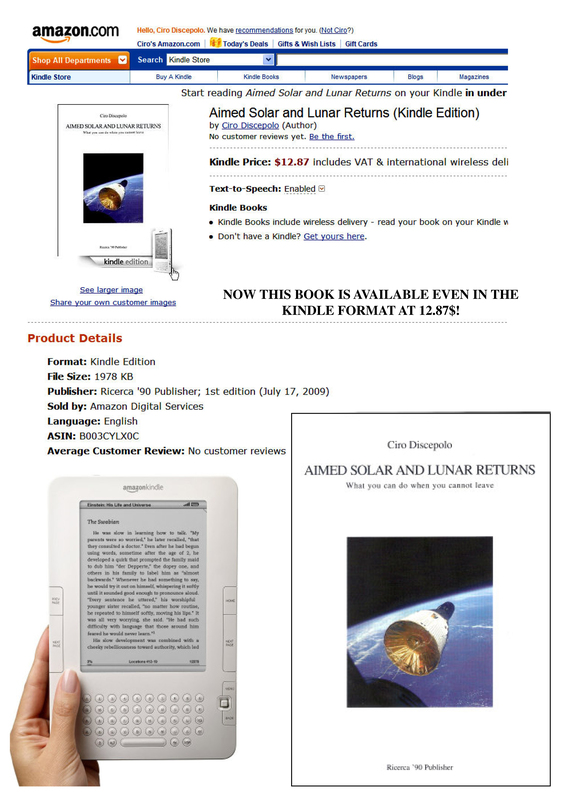 The Italian Wikipedia censors the knowledge. 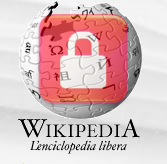 The Italian Wikipedia, the only ‘free’ encyclopaedia with a red bolt. 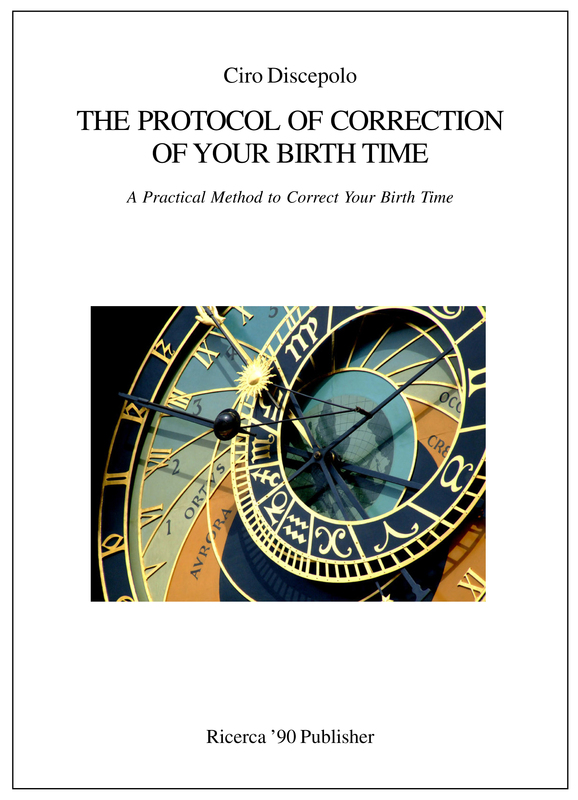 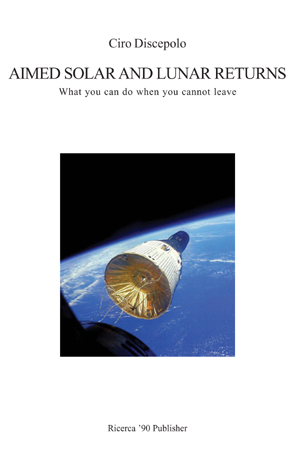 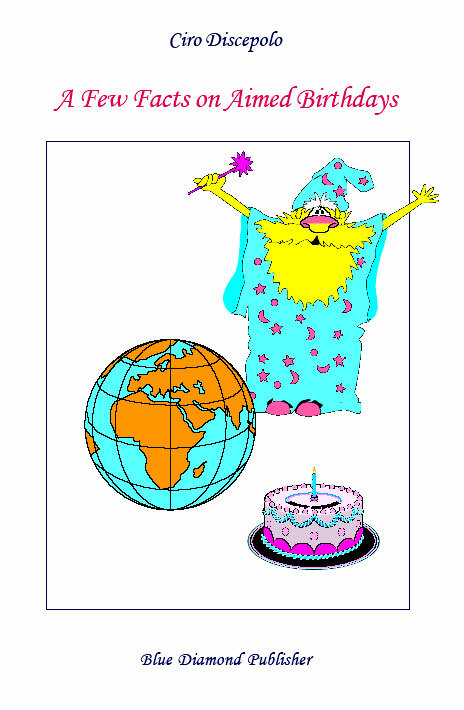 Free download of another book in pdf: A Few Facts on Aimed Birthdays (C. Discepolo, translated from Italian by Luciano Drusetta, 1,7 Mb) To download the file, right click the link and highlight "save target as". 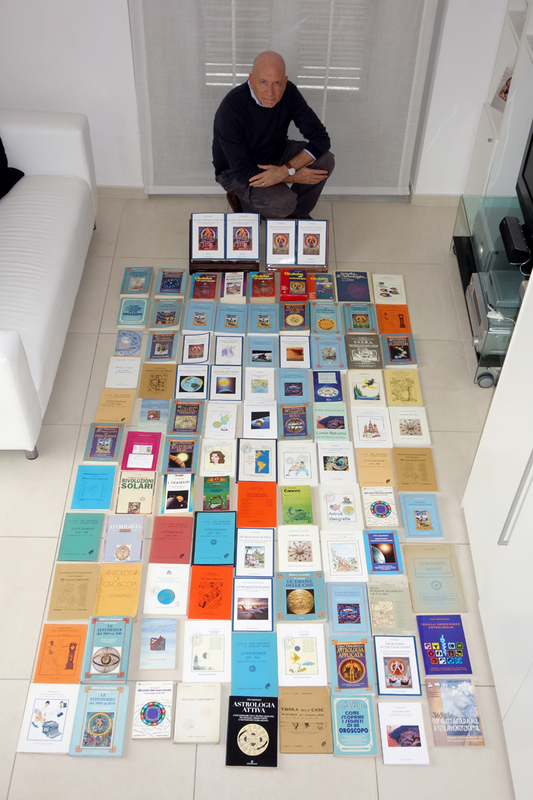 A 302 pages, 5,90x8,66", plasticized cover book with a great success in Italy, NOW IN ENGLISH! 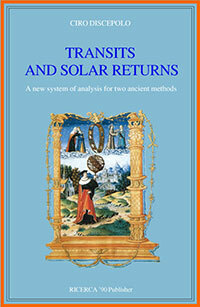 A 560 pages, 5,90x8,66", plasticized cover book with a great success in Italy and in France, NOW IN ENGLISH! 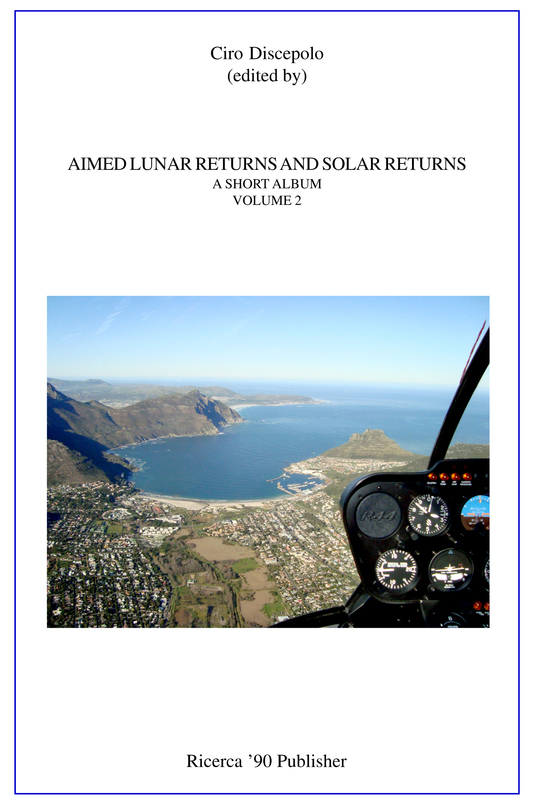 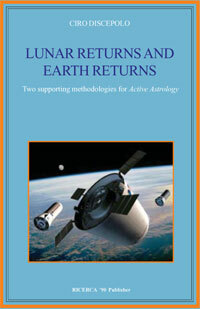 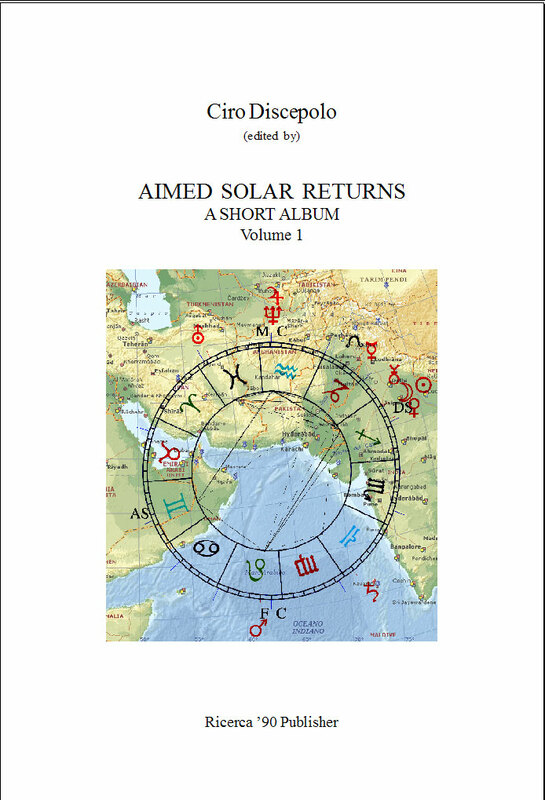 FREE: Download the Geographical Atlas for the Solar Returns by Luigi Galli and Ciro Discepolo (You have to wait many minutes to download all the pages of the book).